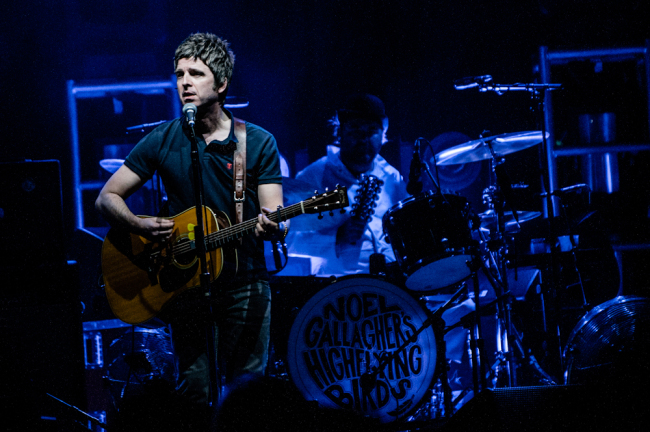 Watch ‘Noel Gallagher’s High Flying Birds’ show in Dusseldorf! 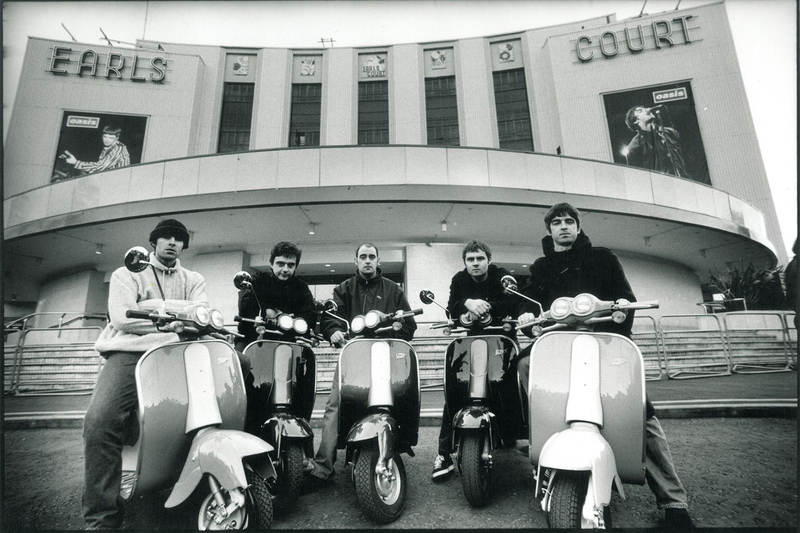 Tonight Noel Gallagher and his band will be on stage at Mitsubishi Electric Hall in Dusseldorf. You can watch the streaming simply connecting to this website.